Don't let your child's years get away from you. Get that adorable photo while you can. 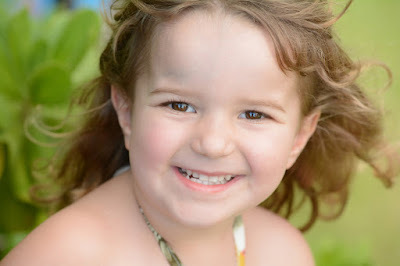 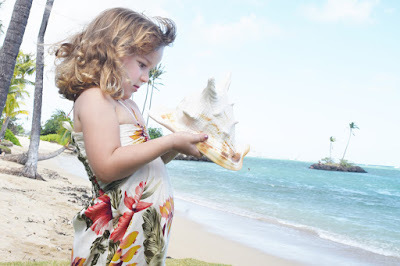 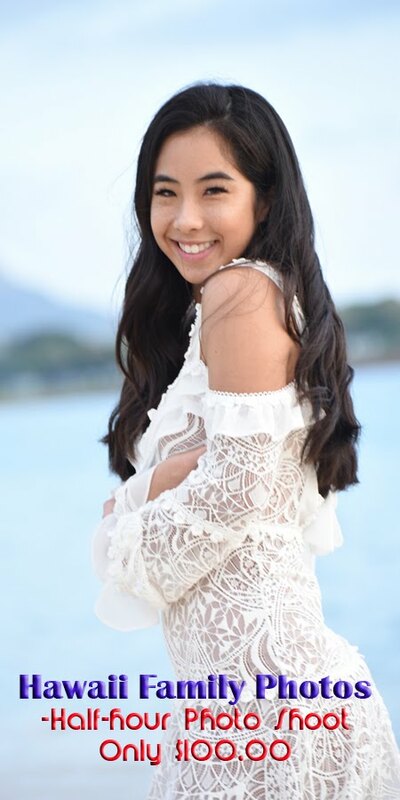 HAWAII FAMILY PHOTOS, 808-924-3600.